Made to go the distance. For decades, Levi’s Truckers have been worn and loved by just about everybody. 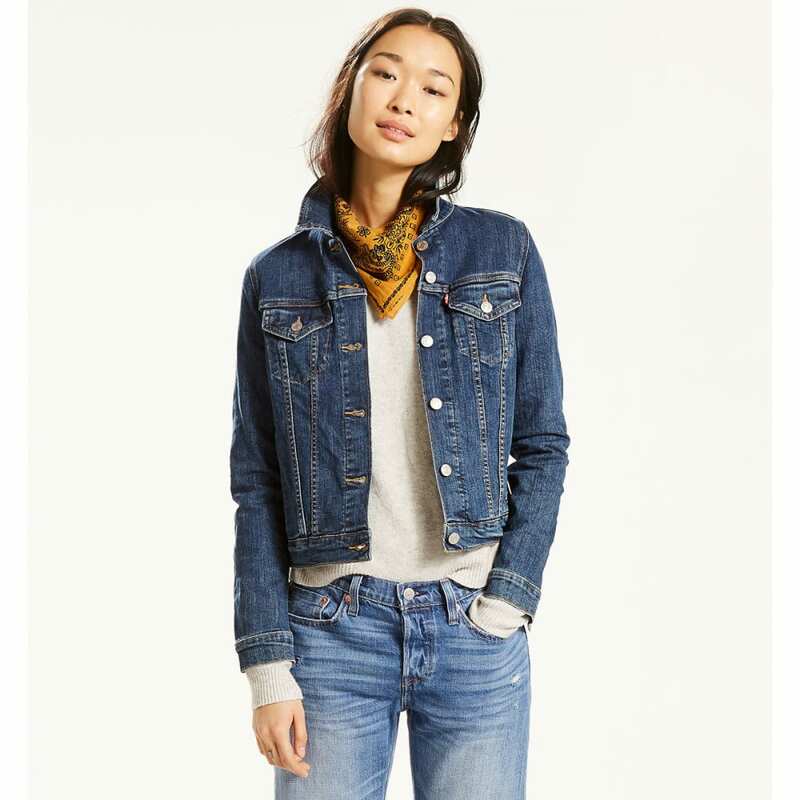 With a versatile silhouette and perfect length, the Original Trucker is your new go-to denim jacket. Layer it over any outfit for a timeless look.